Sitting four points clear at the top of the table, it’s easy to imagine Liverpool have few grievances at present. Their squad is in good shape, an injury crisis is starting to abate and Lady Luck appears to be smiling on their title chase. Evidence of the latter can be found in the highlights of their win over Crystal Palace. If there is one thing the Reds will feel slightly aggrieved at, it's the lack of recognition their title challenge is receiving. While they have received plaudits for their performances, the praise has not been as forthcoming as it should have been. The team sitting in second is the reason why. Manchester City’s excellence is sucking away the attention Liverpool should be receiving. Pep Guardiola’s team were nothing short of formidable last season. Their title success was one of the most impressive in the history of the league. They not only dominated the division but the record books as well. On their way to their first title success under Guardiola, they set no fewer than seven new records for the division and matched another two. In the eyes of some, they were the best team the league has ever seen. As a result, Liverpool’s title challenge this season has been met with dubiousness. While most believe them to be genuine contenders they do not want to get ahead of themselves. If anyone can catch them, it is this City team. Four points is not a large gap in any sense. It is, however, time that this Liverpool team received more praise. Their start to this season is worthy of far more credit that it has received. For example, their tally of 60 points after 23 games is only two points shy of the best in the history of the league. Manchester City last season and Chelsea in 2004/05 hold that record with a tally of 62. Don’t forget, either, that City had to beat Liverpool to stop them being closer or even beating that record. Put that tally another way and Liverpool have picked up more points after 23 games than all but two of the previous 27 champions in the history of the league. In fact, of the last ten champions, only City have hit the 60 point marker quicker. Every other champion in the last ten years needed 25 games to get to 60 or more points. The last two teams to reach 60 by 23 games ended up winning the title by April. Liverpool have had a better start to this season than nine of the previous ten champions and 25 of the previous 27. Their record of 60 points is the second-best total after 23 games. Their record of 2.6 points per game means they are on course to pick up 99 points this season. That total would be a Premier League record were it not for the 100 set by Manchester City last season. But let us continue to focus on their record after 23 games. Their current start is better than some of the ‘great’ teams of the past. Take the Invincibles of 2003/04. 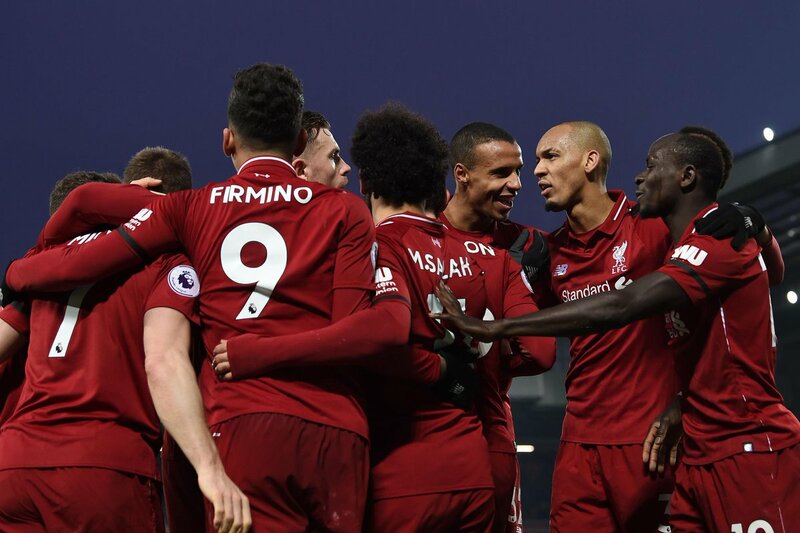 This Liverpool team has managed three more wins and four fewer defeats than them after 23 games. They’ve also scored ten more and conceded two fewer. That Arsenal team is the only one in the league’s history that have managed fewer defeats at this stage. How about Manchester United of 2007/08? They’ve got more wins, fewer defeats and equal the amount of draws as them. They’ve also scored more goals. Even when comparing them to this City team they come out favourably. Across 2018 the two were toe to toe when it comes to points. They both managed 88. 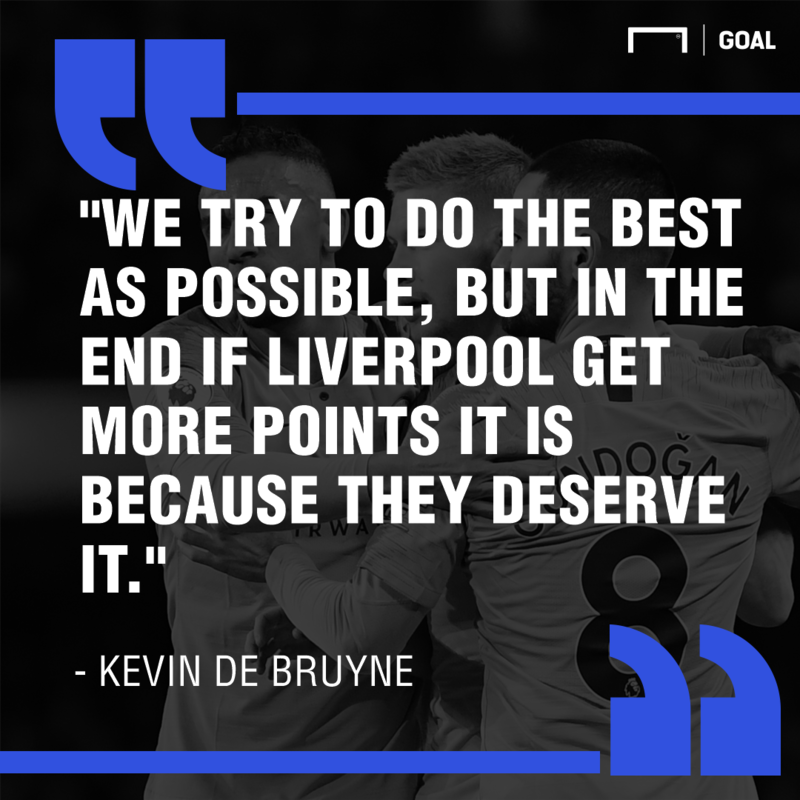 A City team widely considered one of the best, if not the best, in the history of the league and his Liverpool team have matched them for a whole year. Not only that but in a year City have been nothing short of superb. This team even has the opportunity to set or match some records. They still have a chance at getting the most home points in a season. They can equal the record for most home wins and fewest home defeats. If they avoid any more stalemates any more games they’ll equal the record for fewest draws in a season. Of course, there is one major difference between Liverpool and all the ‘great’ teams of the past. They are yet to add their name to the list of champions. They may not do so between now and the end of the season. Only time will tell on that score and they know from their own painful past not to start thinking ahead. The numbers tell a very clear story though. This Liverpool team have been very impressive indeed. Their continued excellent performances have seen them post equally impressive numbers. They’ve been better than some of the best teams of the past and even matched to outperform the so-called best team the Premier League has ever seen. If it weren’t for Guardiola and his team, perhaps they’d be getting more recognition for that fact.